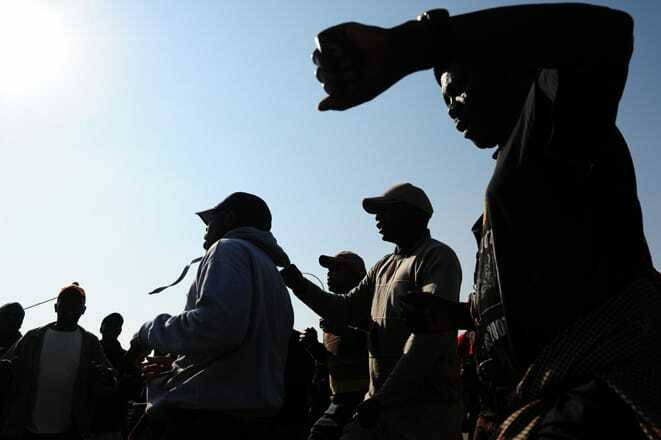 Protesters who stoned cars on the N3 last week had their demands answered on Wednesday when all Mooi Mpofana municipal councillors were relieved of their duties. Not only were they relieved of their duties, but the municipality had been placed under administration, KwaZulu-Natal co-operative affairs MEC Nomusa Dube-Ncube said. Last week, dissatisfaction with local municipality mayor Ntombi Mpangase’s performance led to vehicles on the N3 near the Mooi River toll plaza being stoned. At one stage residents lit tyres and police used teargas and rubber bullets to disperse them. The municipality’s affairs had deteriorated to such an extent that it received a qualified audit opinion and public funds were being abused. “Further compounding matters were relentless illegal protests and councillors getting involved in infighting which has led to council not taking executive decisions,” Dube-Ncube said. “The municipality continues to experience maladministration and disarray and there is an ongoing battle between rival factions. As a result, there has been a complete erosion of public confidence in the municipality. “The municipal council is operating in a state of chaos and order and stability must be restored urgently,” Dube-Ncube said. She said an administrator would be appointed until a new council was elected. Five of the seven councillors were from the African National Congress, one from the Inkatha Freedom Party and one from the Democratic Alliance. According to the results of an online poll on the municipality’s website, www.mpofana.gov.za, 70 percent of those asked to “rate our councillors” considered them to be “bad”.